INSTRUCTOR: Myung Hwa Chung. The course objectives: Objectives of course are to learn ethics from Hippocratic Oath and declaration of American Medical Association. 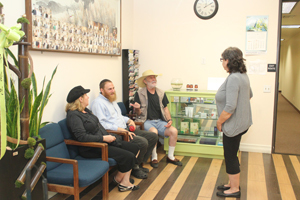 It also covers exact scope of practice for acupuncture practitioner in California. INSTRUCTOR: Myung Hwa Chung. The course objectives: Objectives of course are to learn ethics from Hippocratic Oath and declaration of American Medical Association. It also covers exact safety of practice for acupuncture practitioner in California. 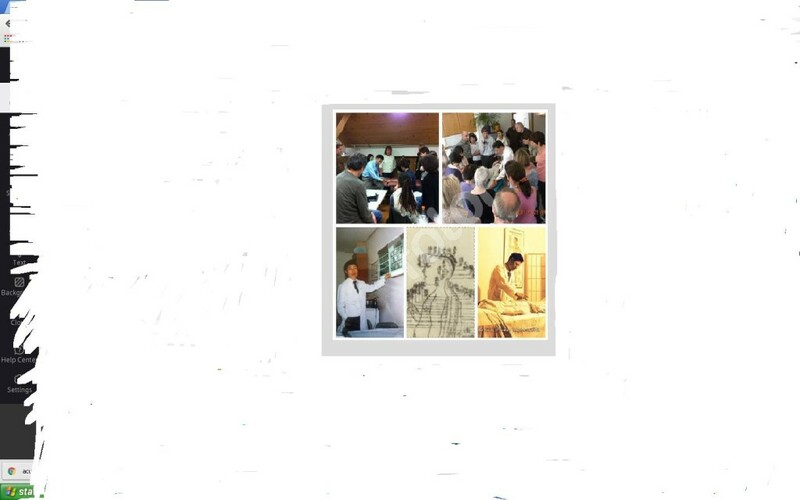 COURSE TITLE: Samra Facial Acupuncture COURSE DATE: 1/4 ~ 3/8/18 (30Hours). 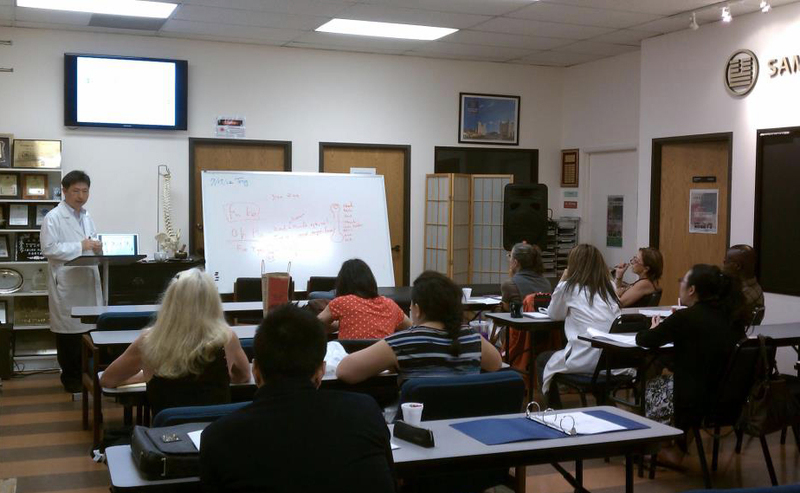 The course objectives: Principle of Sa Am Acupuncture and Application with point location. The course objectives: Principle of Master Tong Acupuncture and Application with point location. CE course you can take home or Office in U.S or Abroad !!! COURSE DATE: 25 Hours self study with Distance Learning local or 3 Hours face to face Online mentoring and lecture.